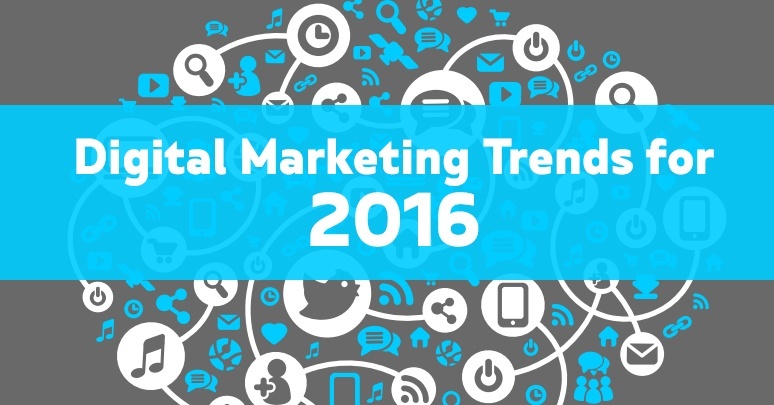 Take some time to get acquainted with the digital marketing trends for 2016. Getting a glimpse of what’s on the horizon will help you to start thinking about where your main focus should be to start your year off with a bang. TBG Digital Marketing lists the top four free social media monitoring tools to help keep track of your brand in 2016. Learn how to get a Google review for your business by providing your customers an easy and efficient way to submit a Google review on your services or products. 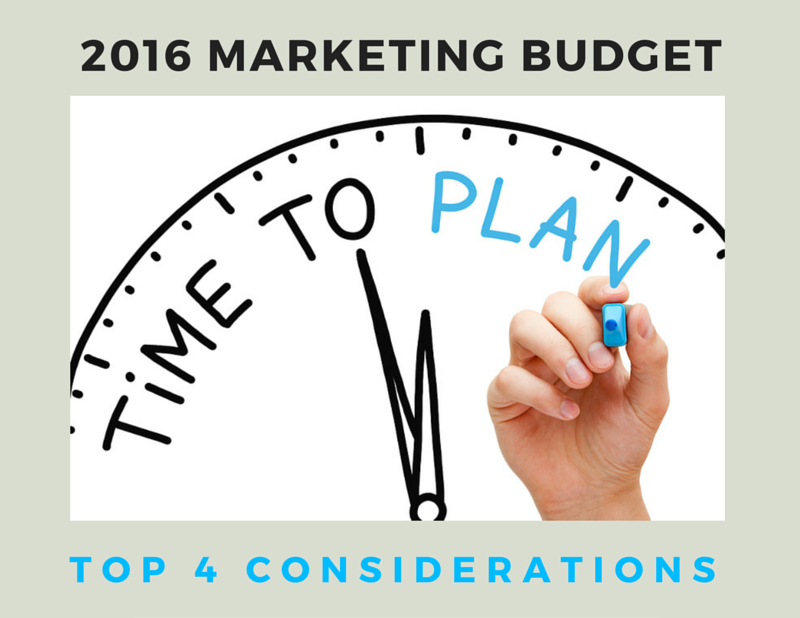 Setting a marketing budget can be overwhelming. 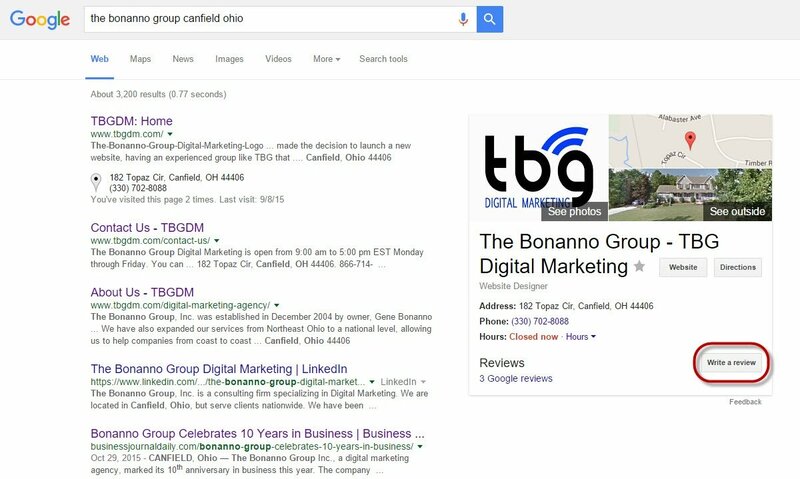 TBG Digital Marketing has put together the top 4 things to consider when allocating your 2016 funds. Implement a secure content management system and collaboration platform to replace your in-house Intranet with a Box Enterprise account. 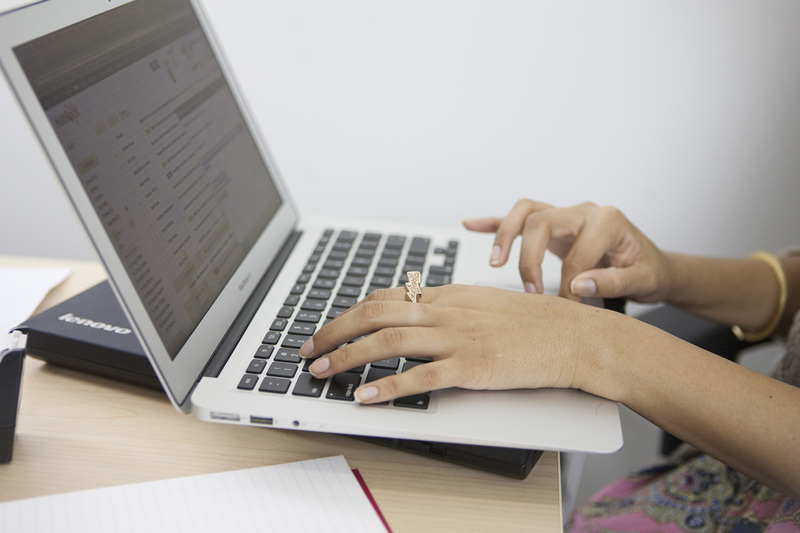 Is email marketing dead? We cover this myth and explain how email marketing is still going to be a viable–and favored–choice for marketing in 2016.